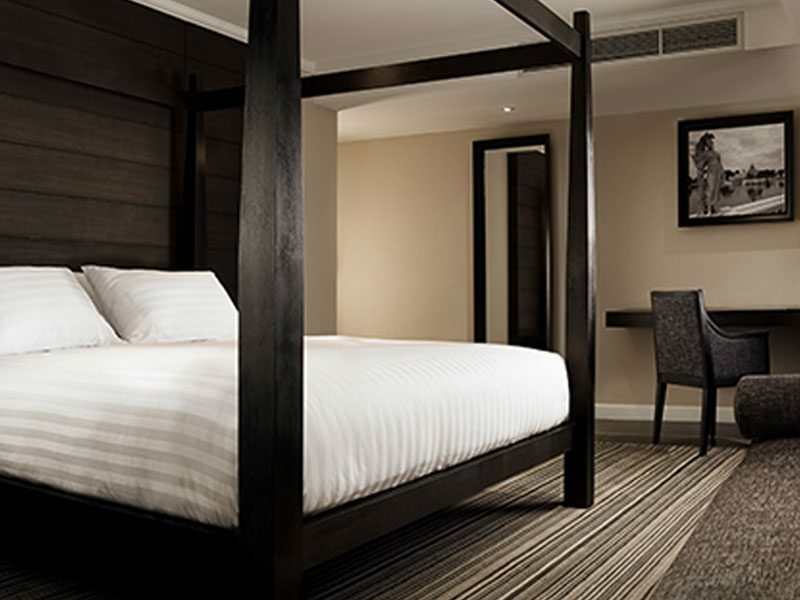 The Junior Suite is an elegantly styled 35 sq.m. 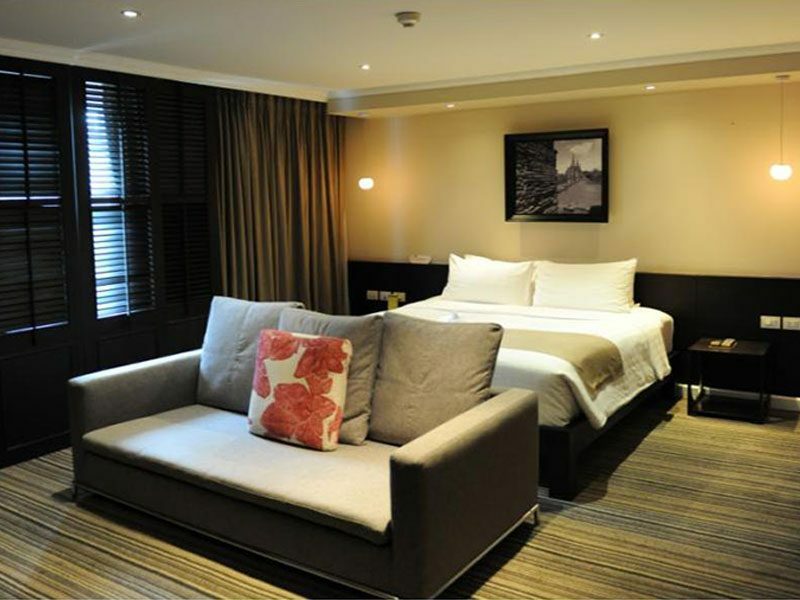 suite with a king-size bed and Italian sofa collection adding a touch of romance and warmth to the living space. 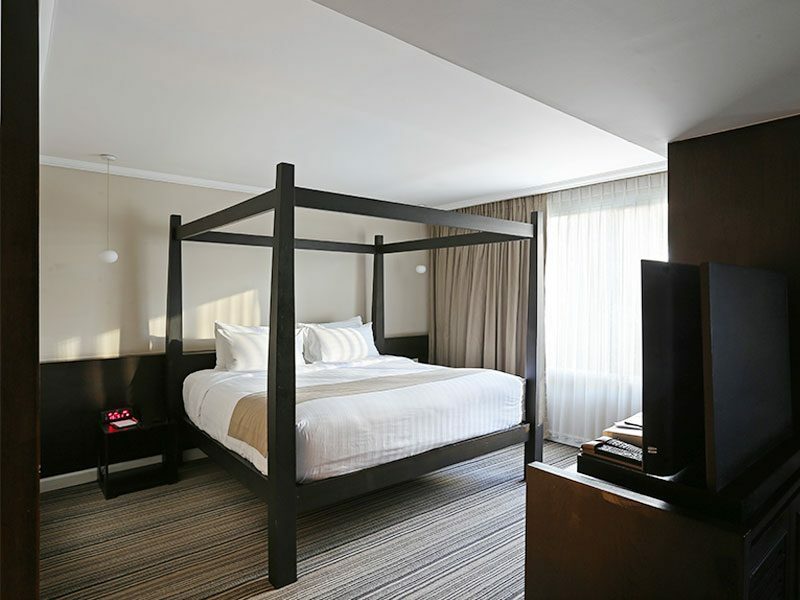 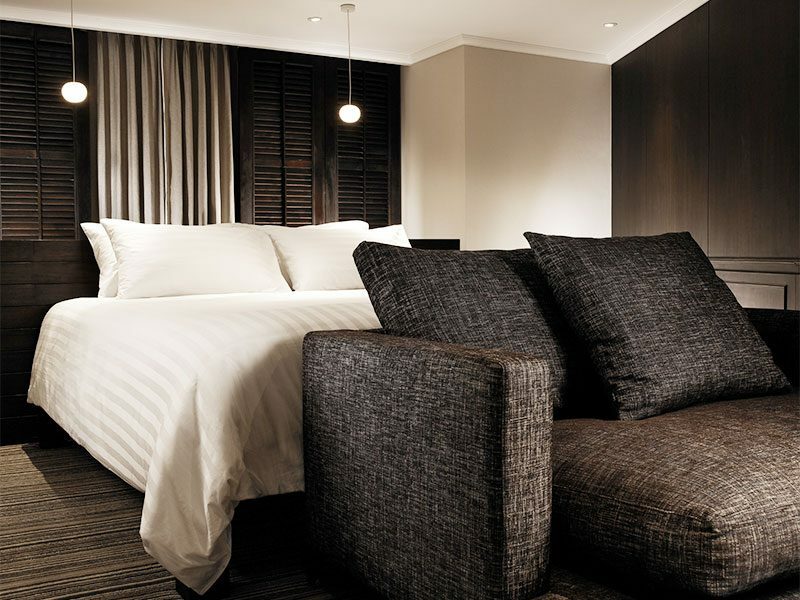 The Junior Suite at S15 Hotel is ideal to work and unwind, suitable for business and leisure guests alike.